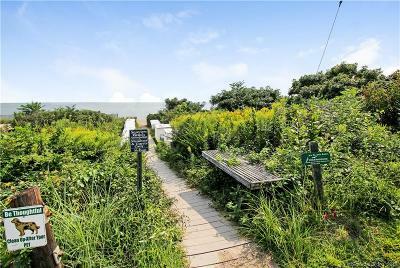 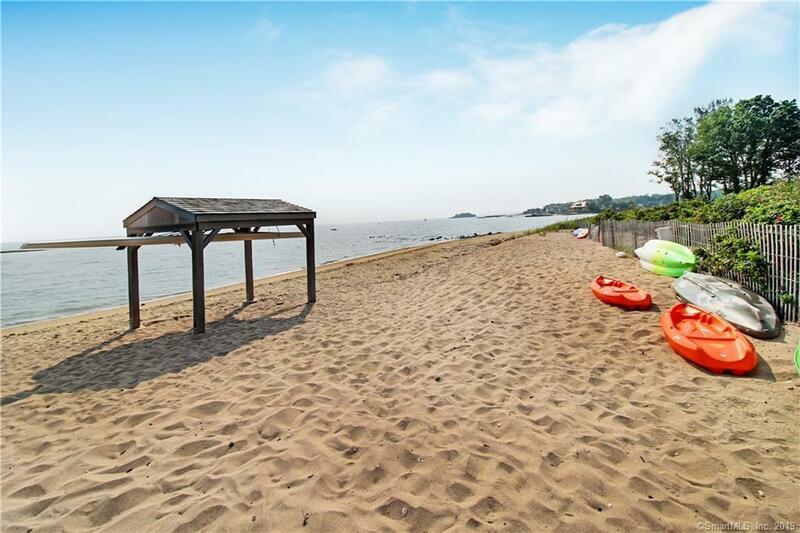 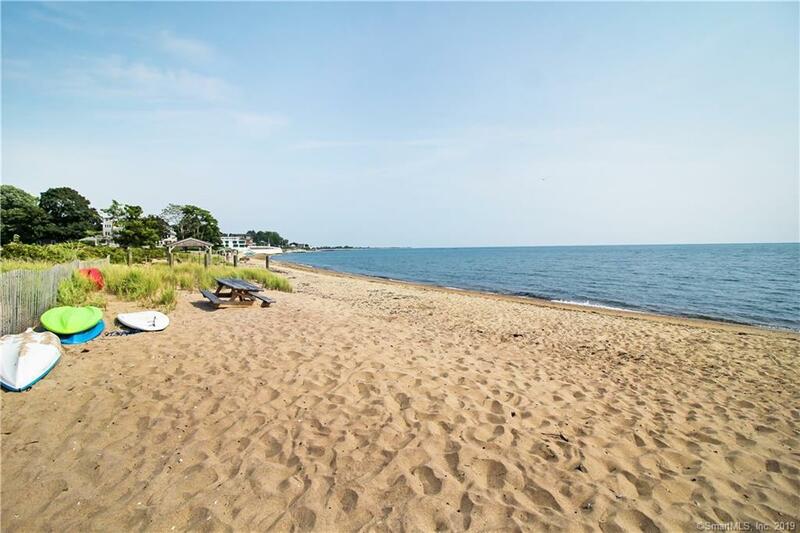 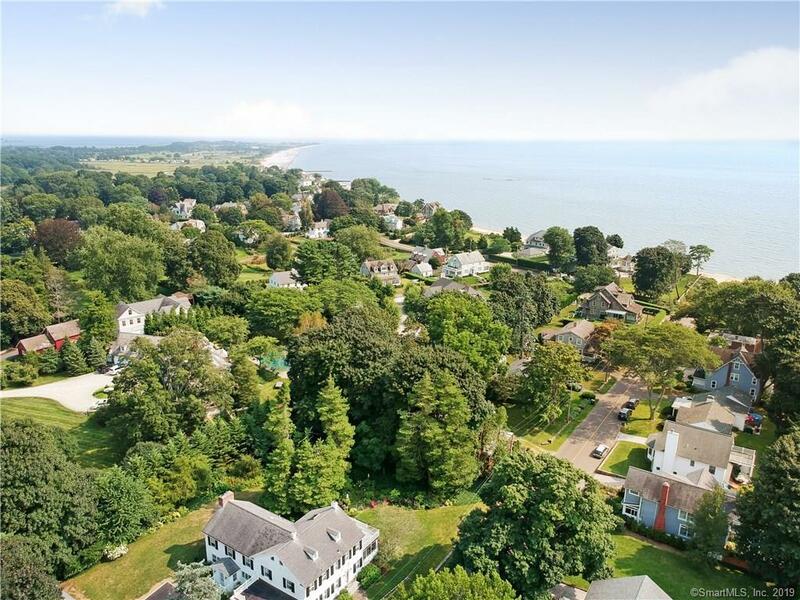 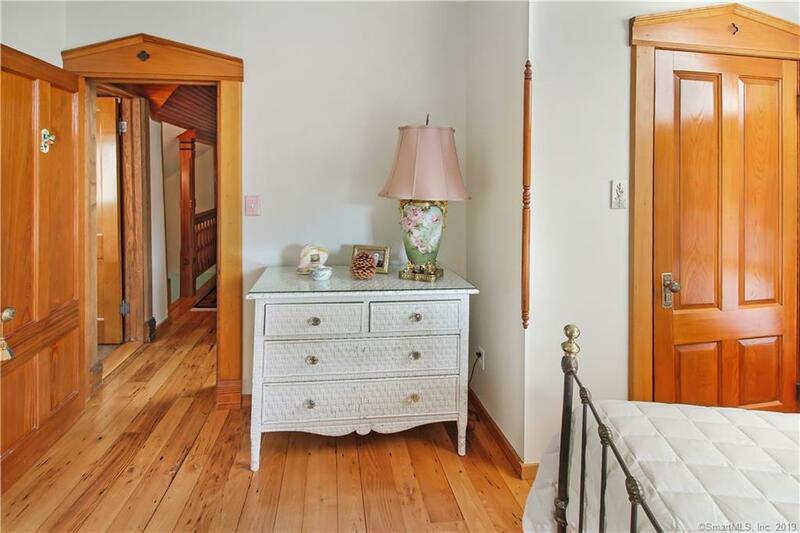 Welcome to the sought after Seaview Beach Association which is one of Madison's most desirable beaches. This house and property is the most cost effective home in the Seaview Beach Association. 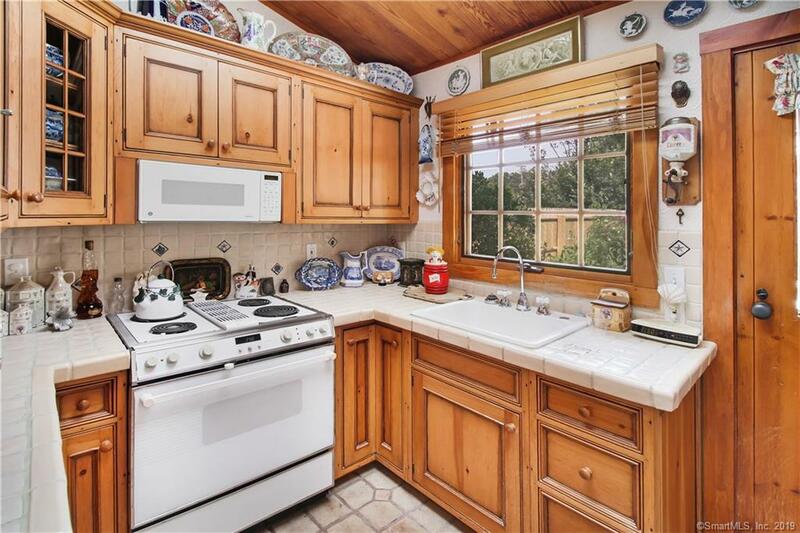 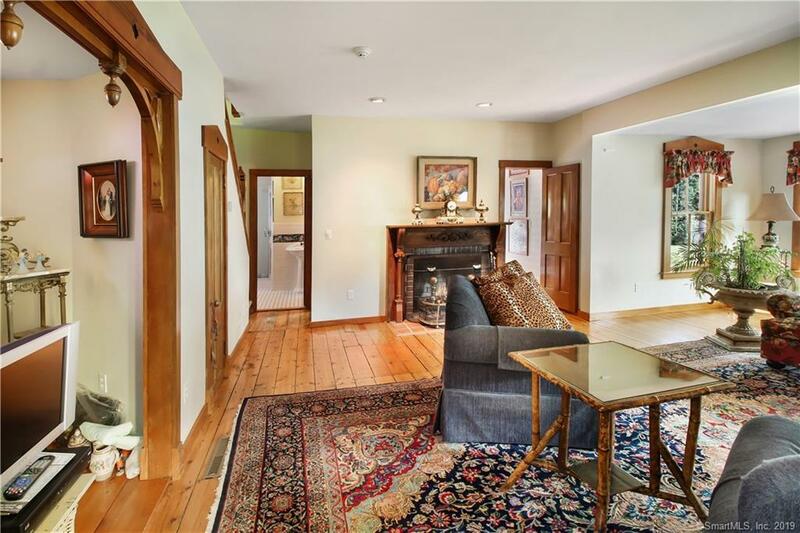 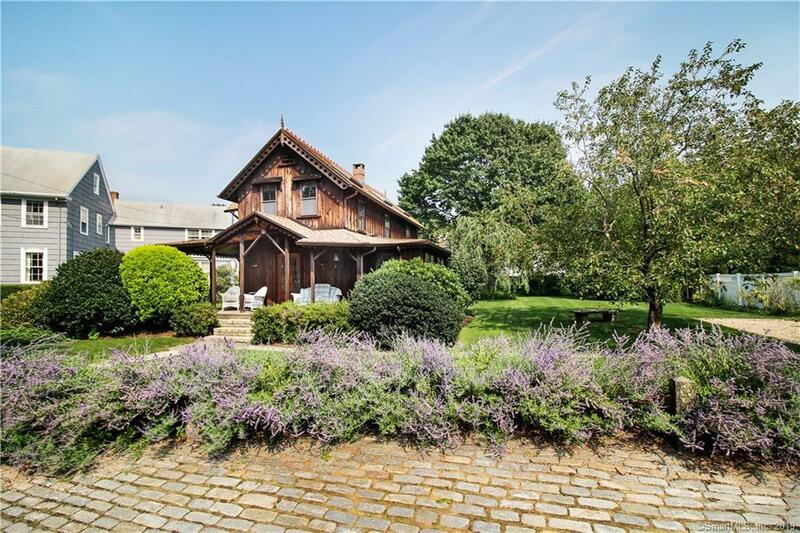 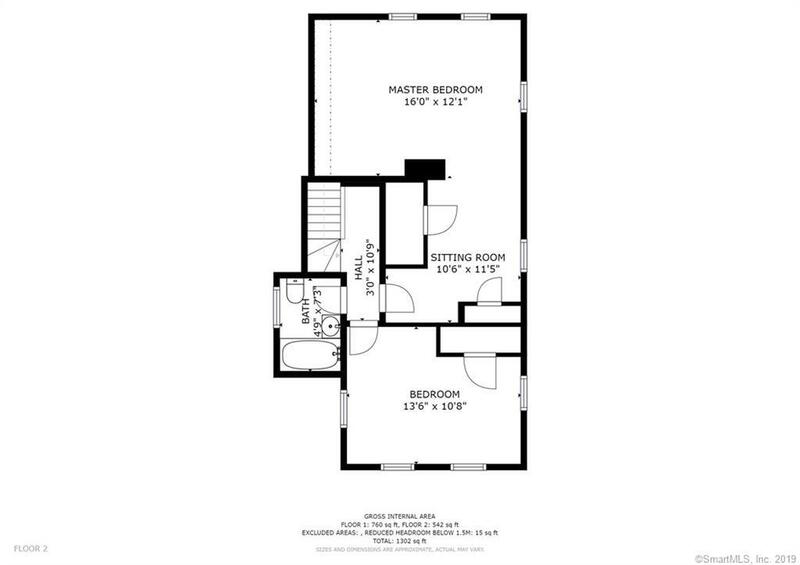 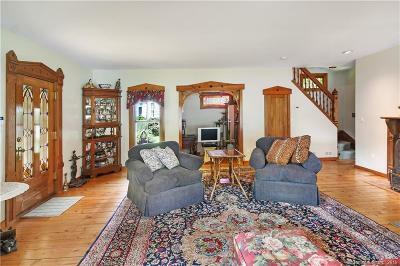 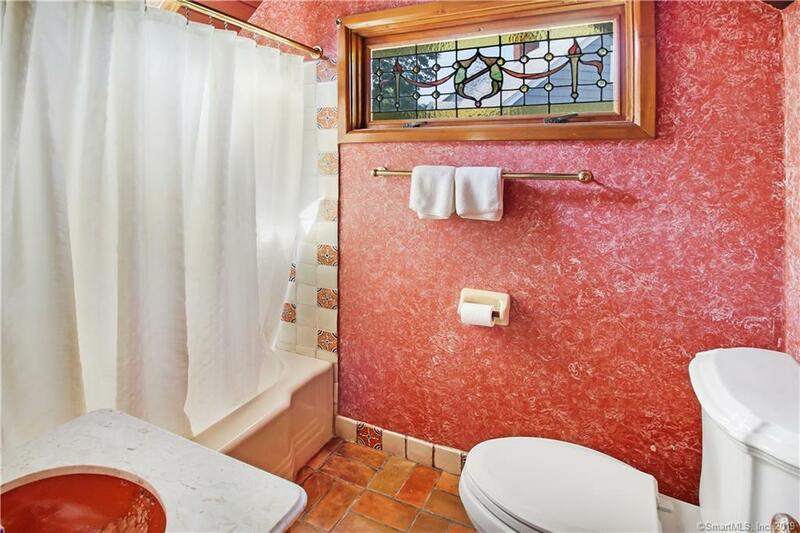 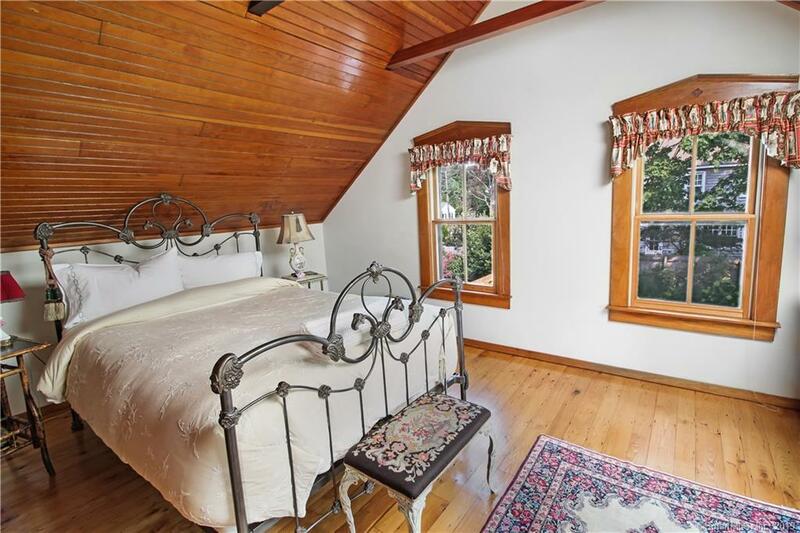 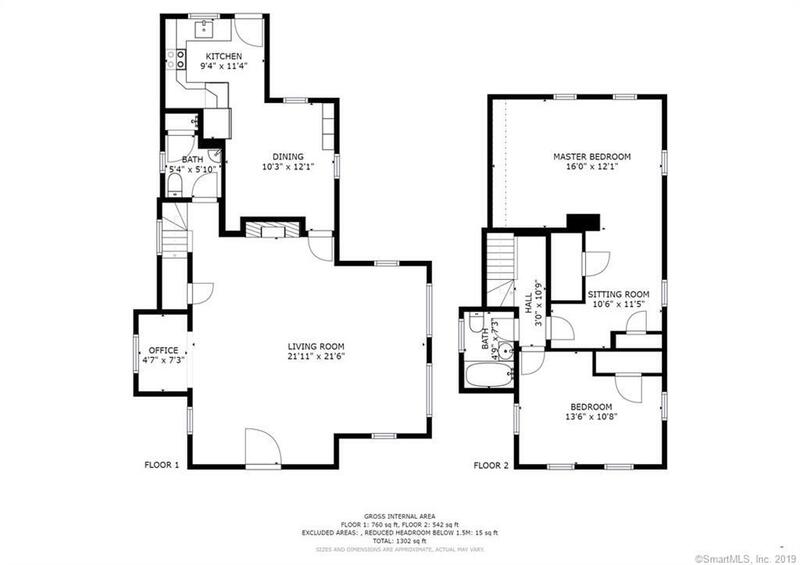 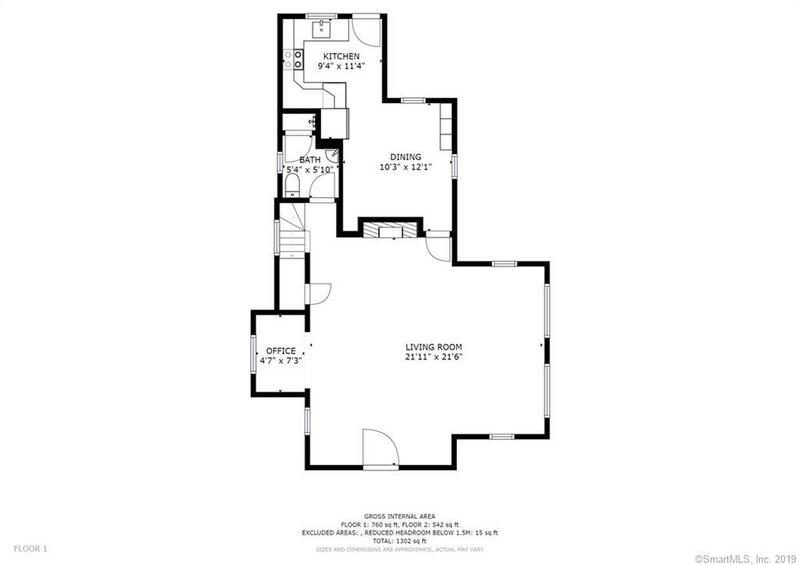 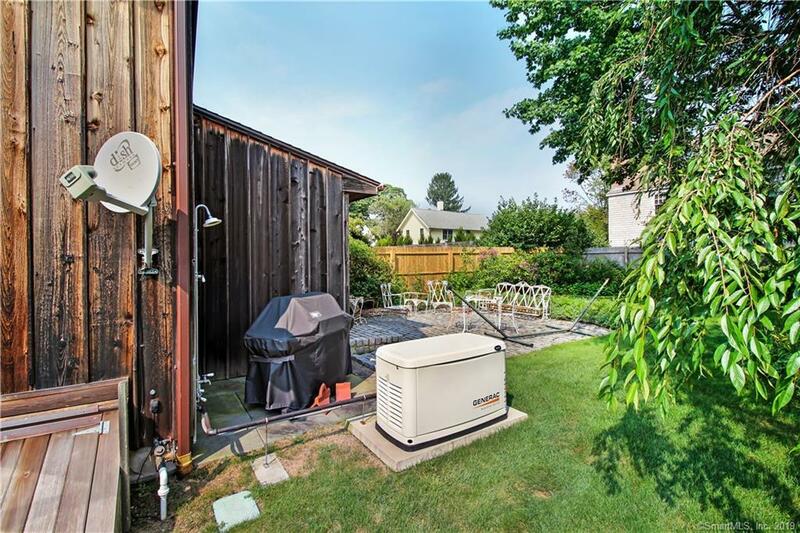 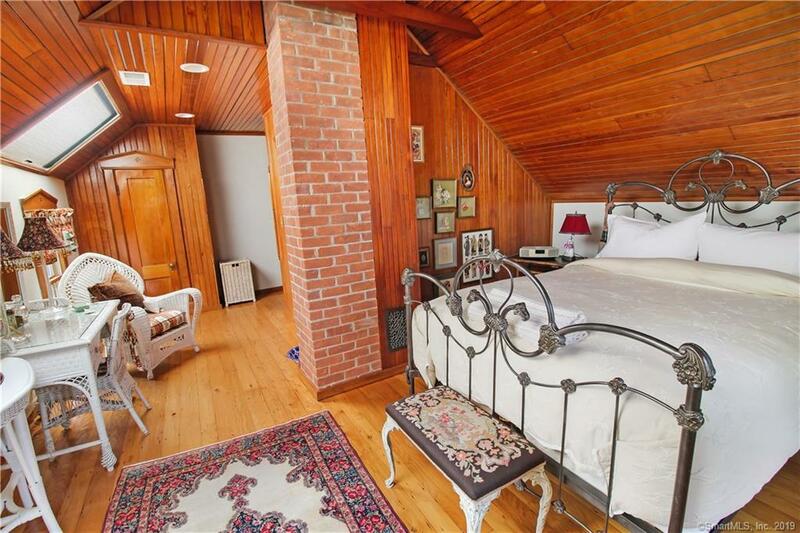 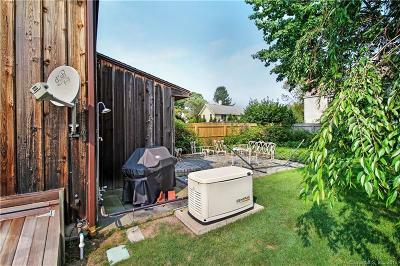 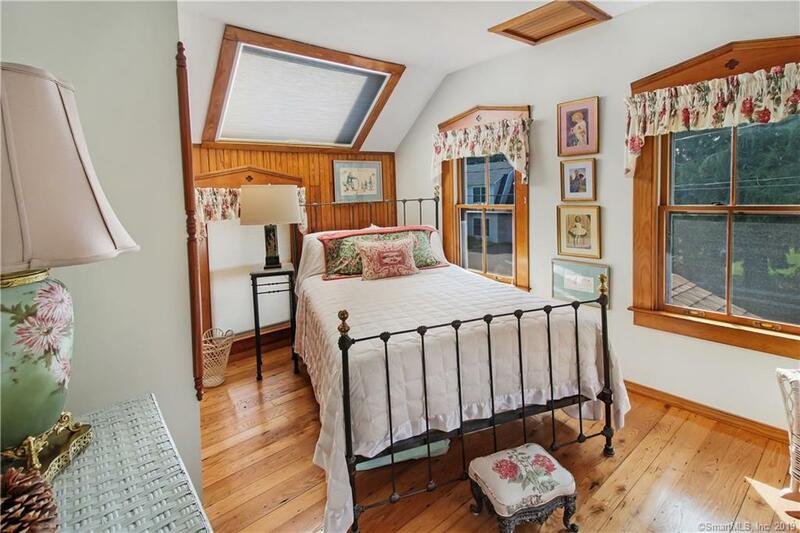 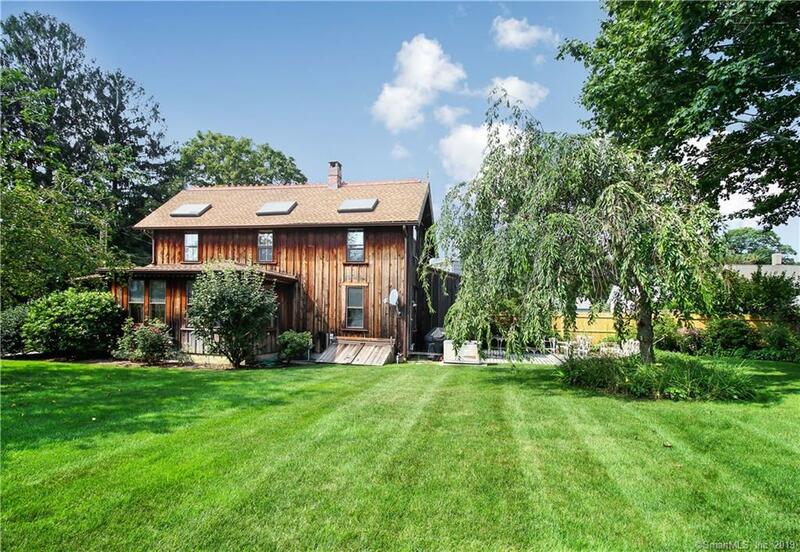 Whether you choose this home's square footage to live in or decide to expand - this is the property to do it on. 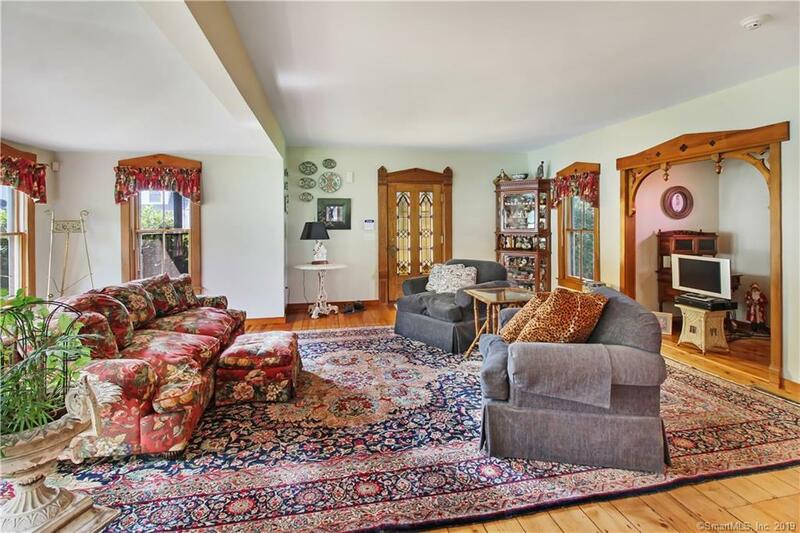 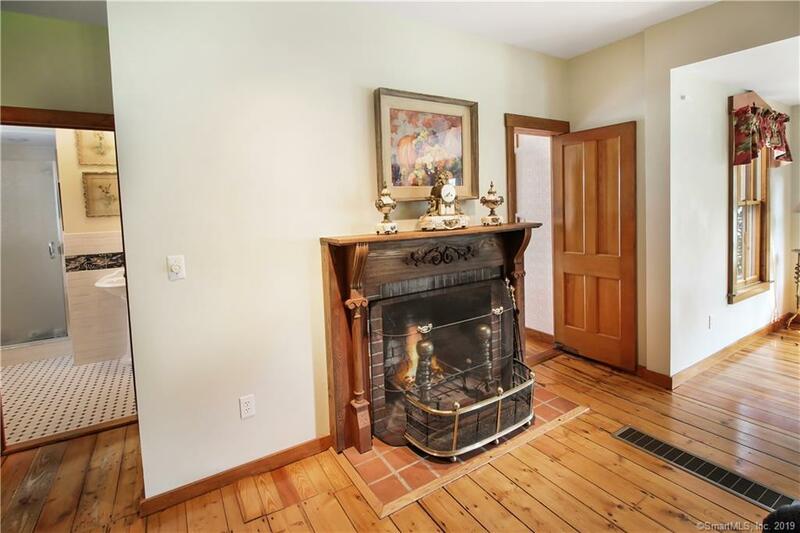 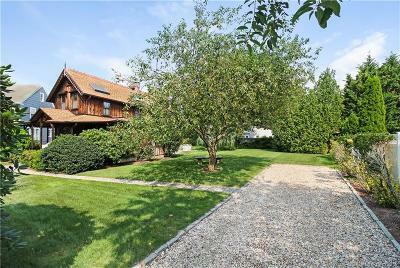 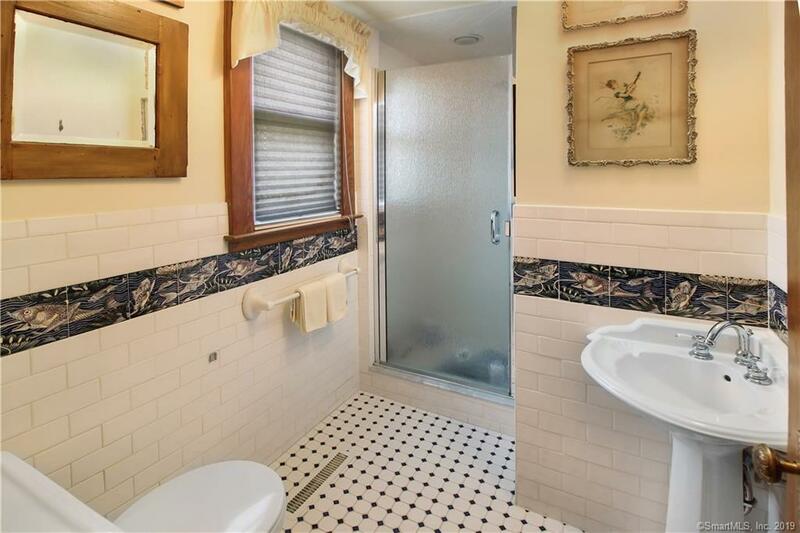 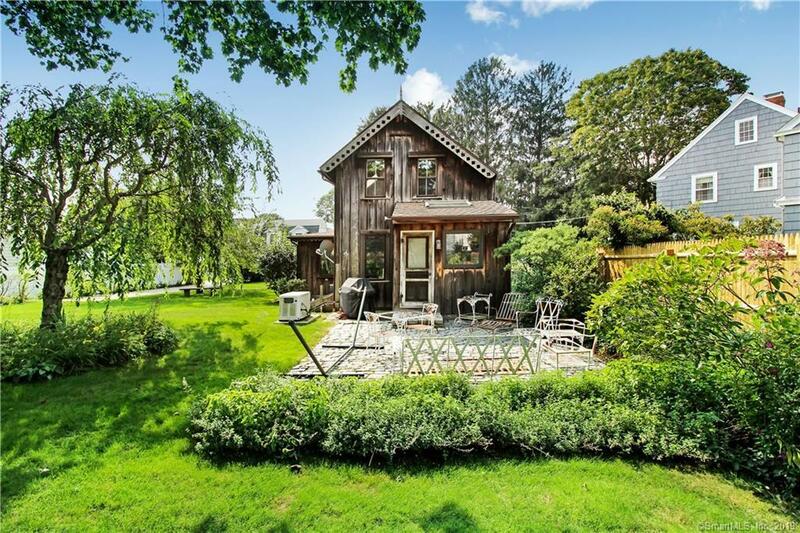 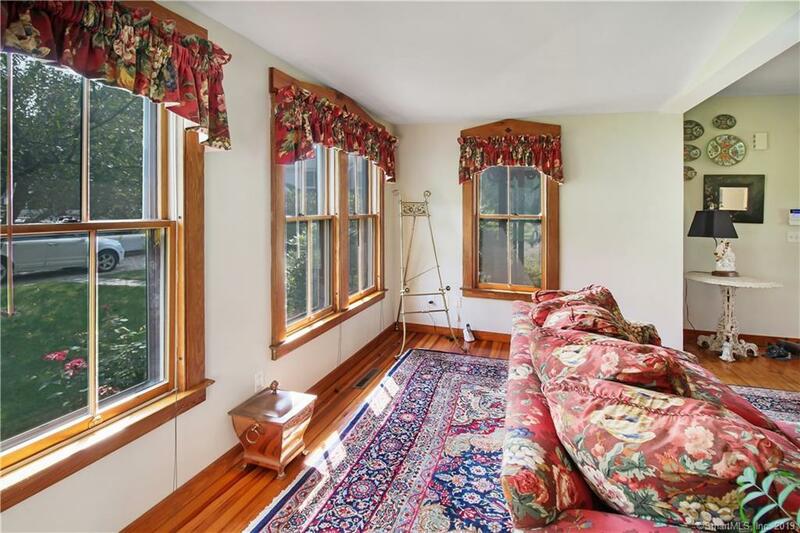 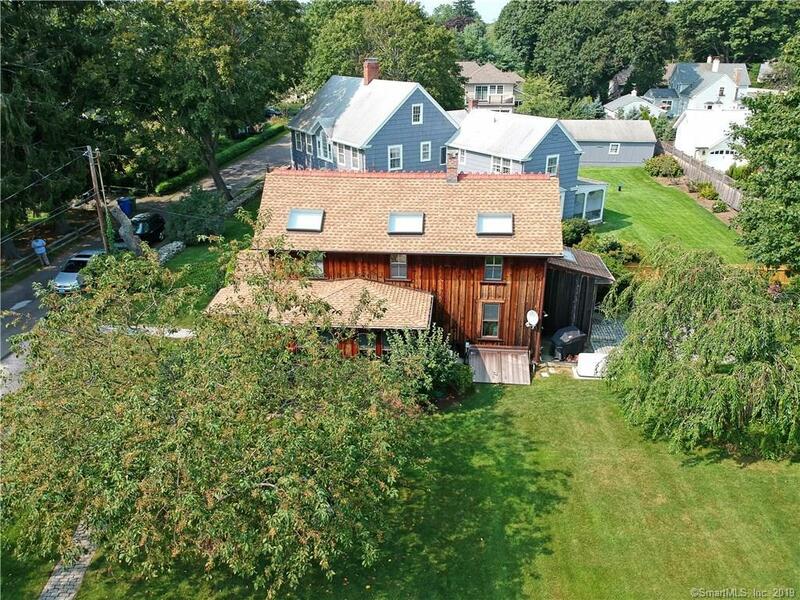 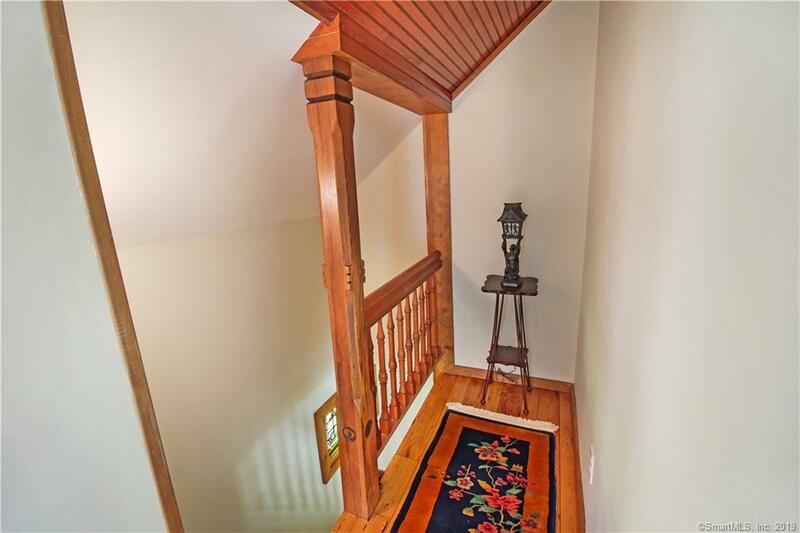 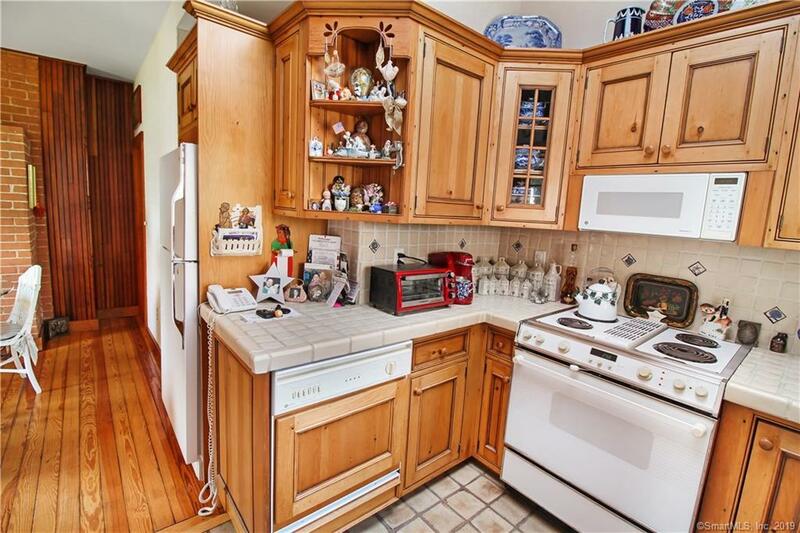 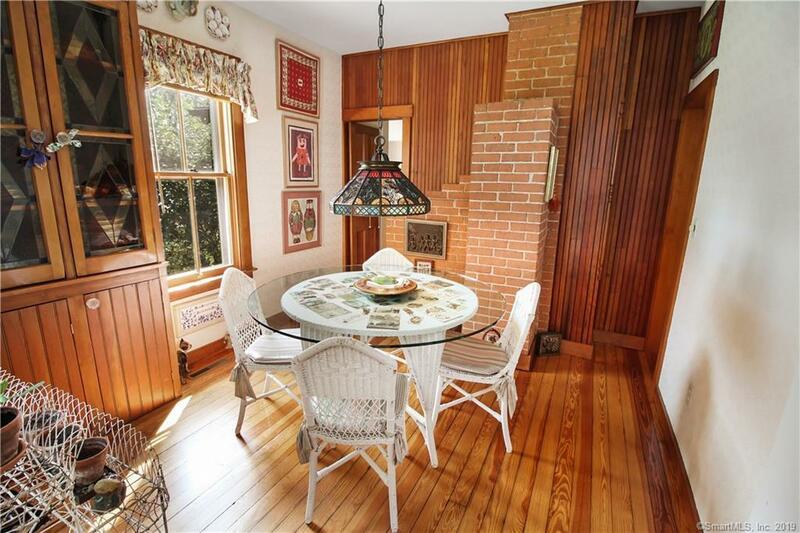 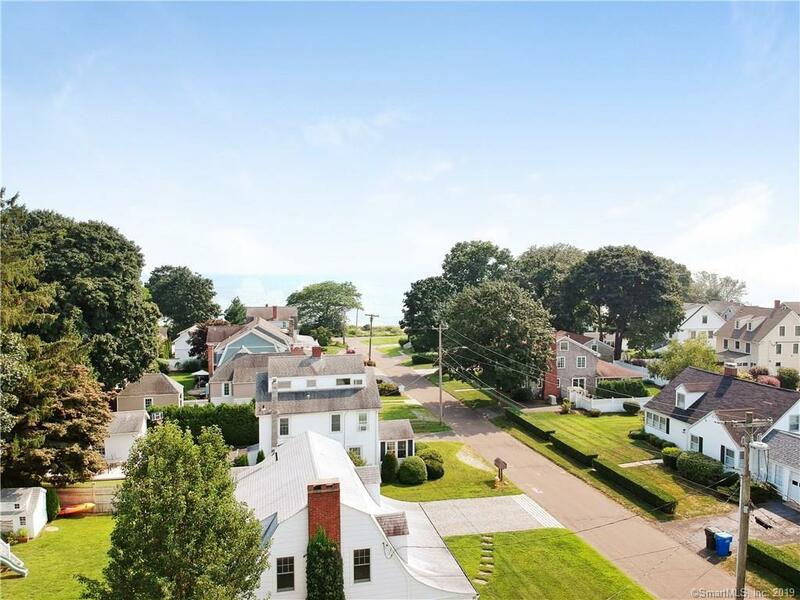 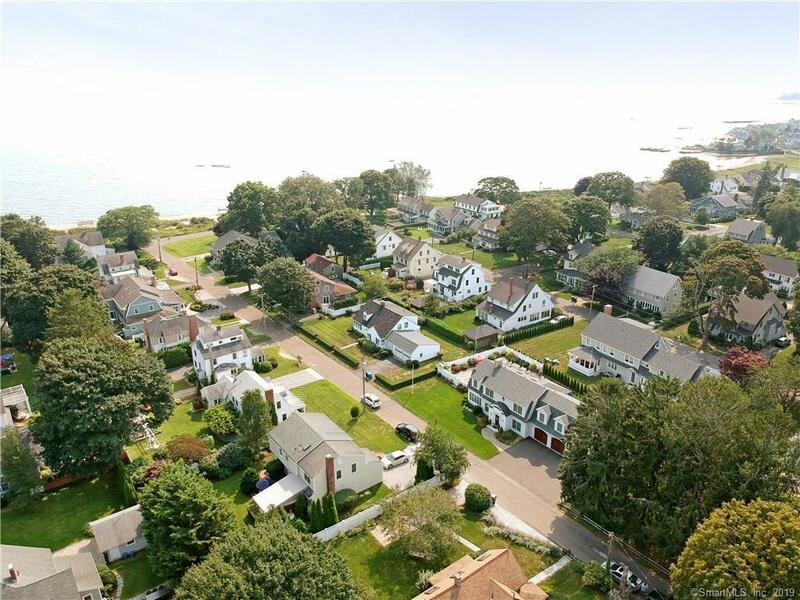 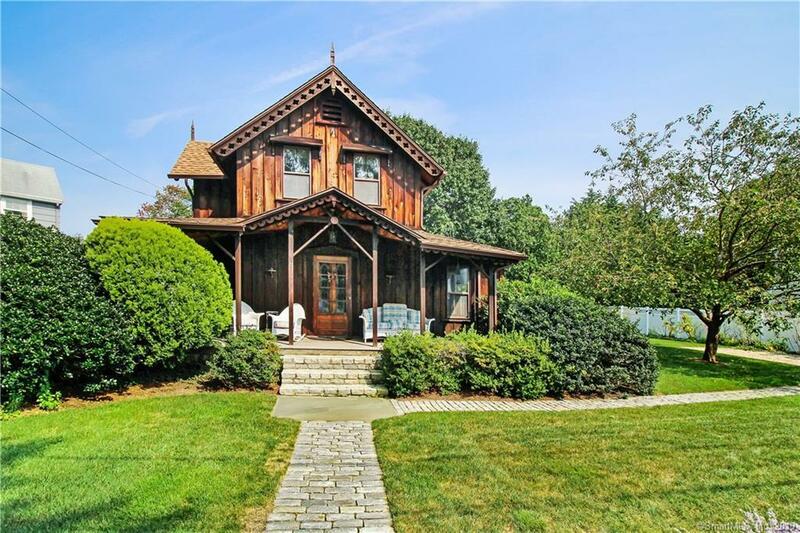 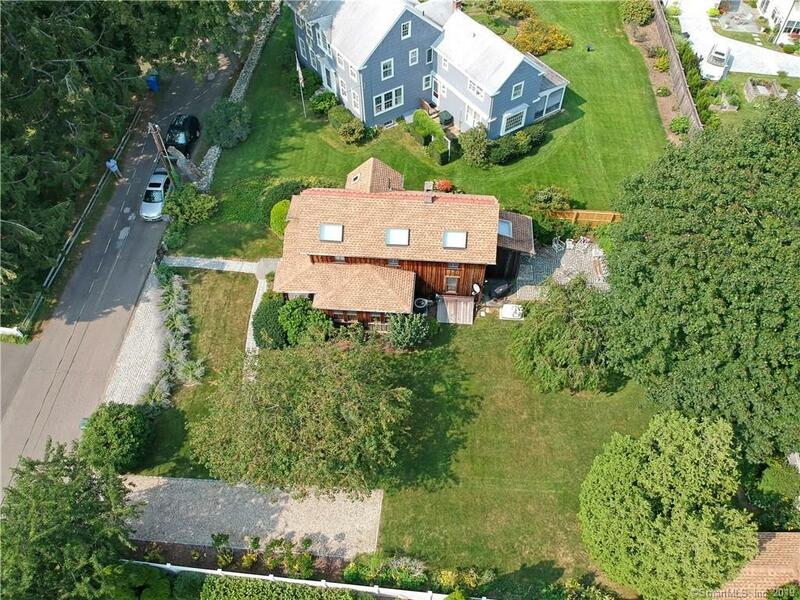 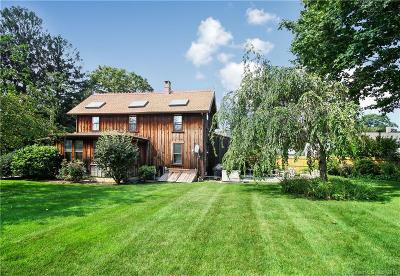 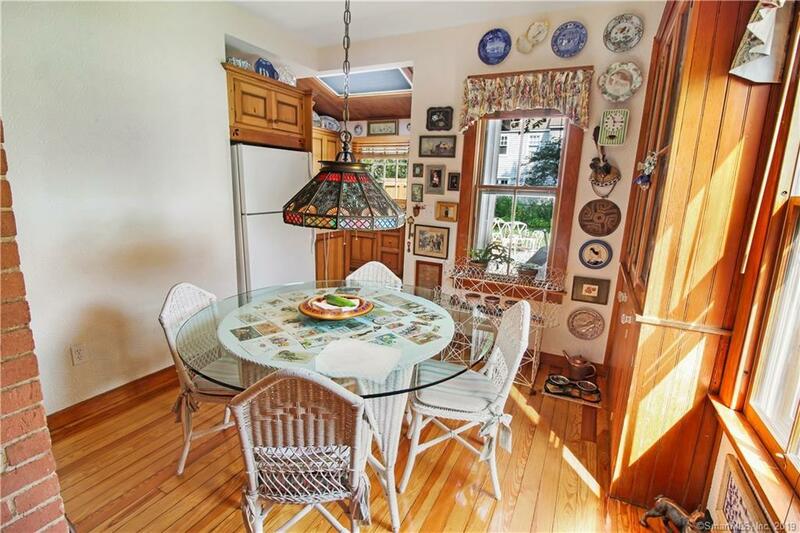 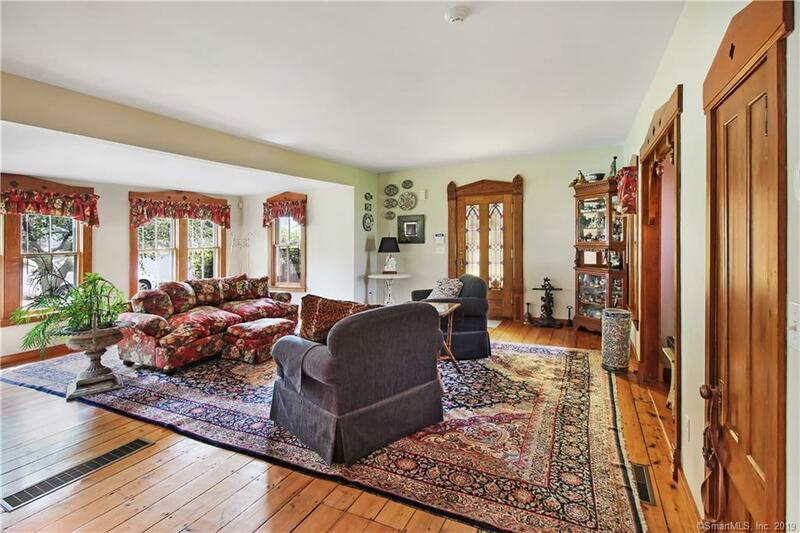 Come live by Long Island Sound in a home that has been meticulously maintained and upgraded consistently. 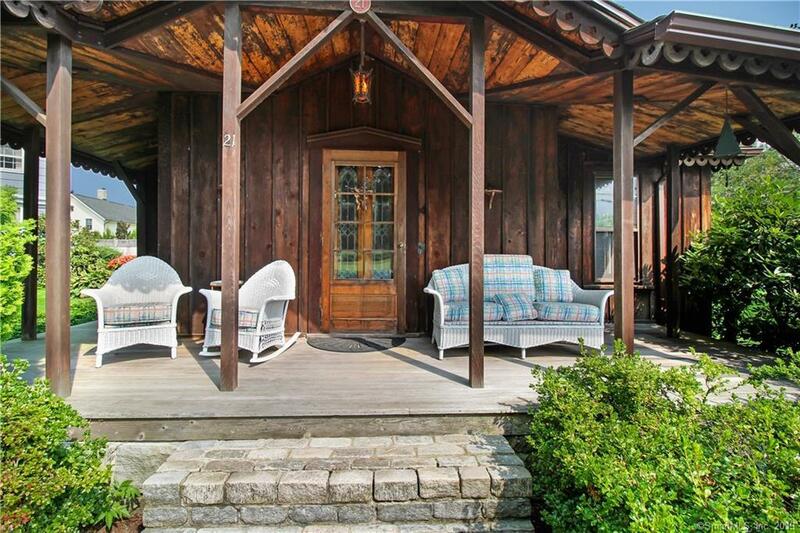 This could be your weekend home, summer cottage or everyday living...the choice is yours. 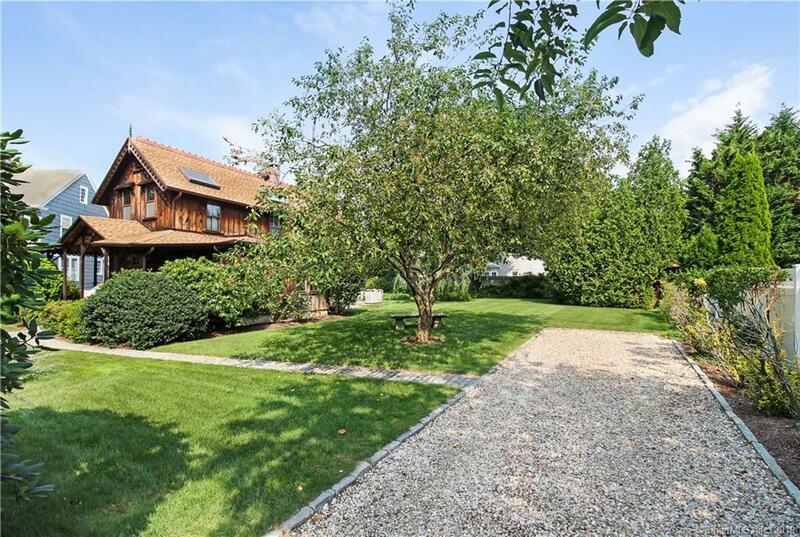 The professionally landscaped garden, stone walkway and iron gate lead you into a tranquil backyard which boasts a patio and one-car garage. 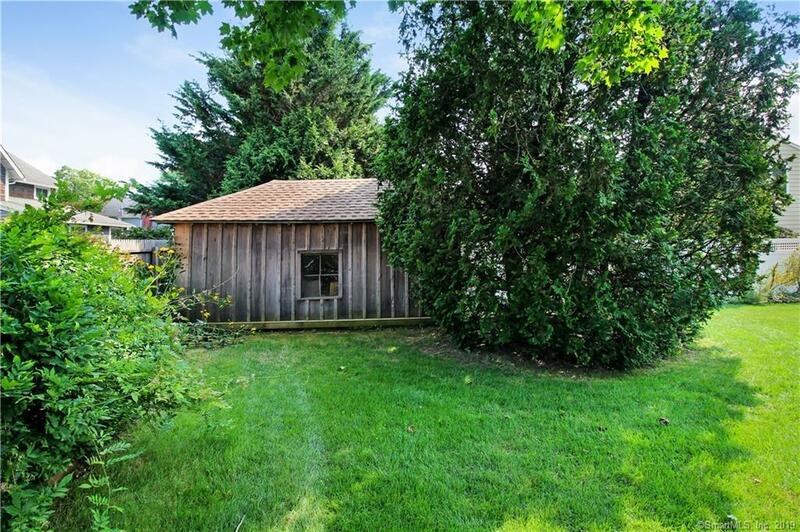 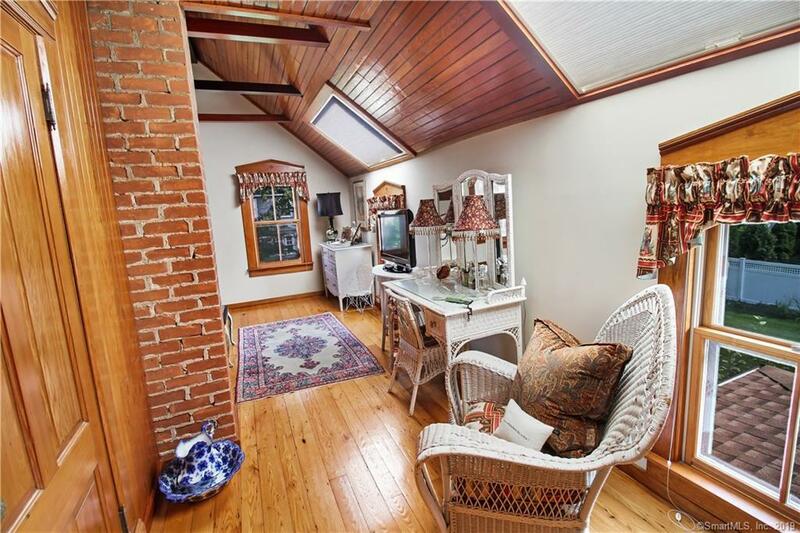 The garage is charming and could be an artist's studio or writing den.